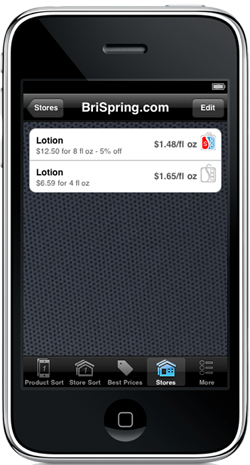 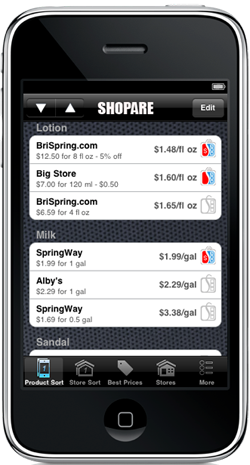 A simple price comparison shopping tool for iPhone and iPod Touch. 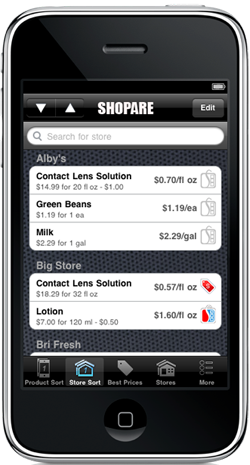 is a companion web site for ShoPARE to manage your price information. 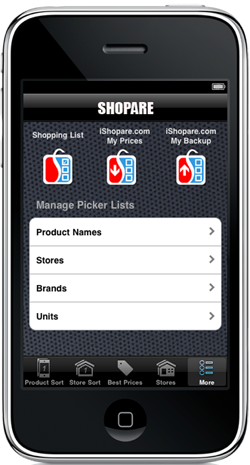 In addition, iSHOPARE.com is a great place for great deals(coming soon). 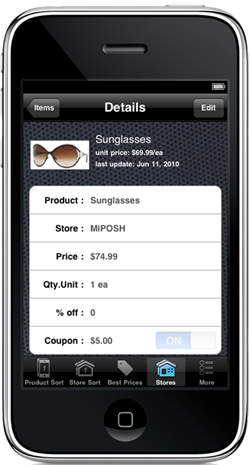 Come back often.